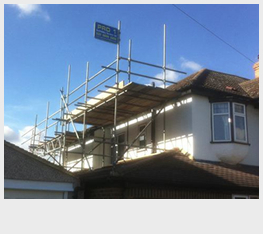 Based in Walton on Thames, Surrey, Pro 1 Scaffolding have become a well established scaffolding company, known for offering a reliable, affordable and professional scaffolding erection and dismantling service. 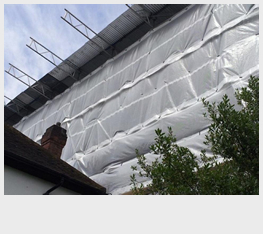 We cover all the local areas such as Kingston upon Thames, Leatherhead, Esher, Twickenham, Richmond upon Thames, Cobham, Byfleet, Wimbledon, South West London and all the surrounding areas. 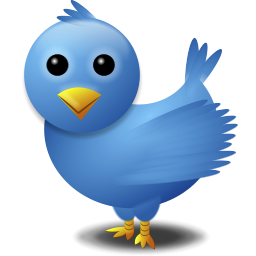 For a full list of the areas we cover, click here. DO YOU REQUIRE A TEMPORARY ROOF, ACCESS TOWER, LOADING GANTRY OR ANY OTHER SCAFFOLD? 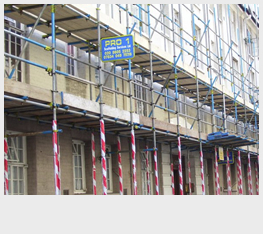 Why choose Pro 1 Scaffolding?